Just when I think I’ve met the limits to what Ecwid customers are selling in your stores I’m surprised by your ingenuity all over again. 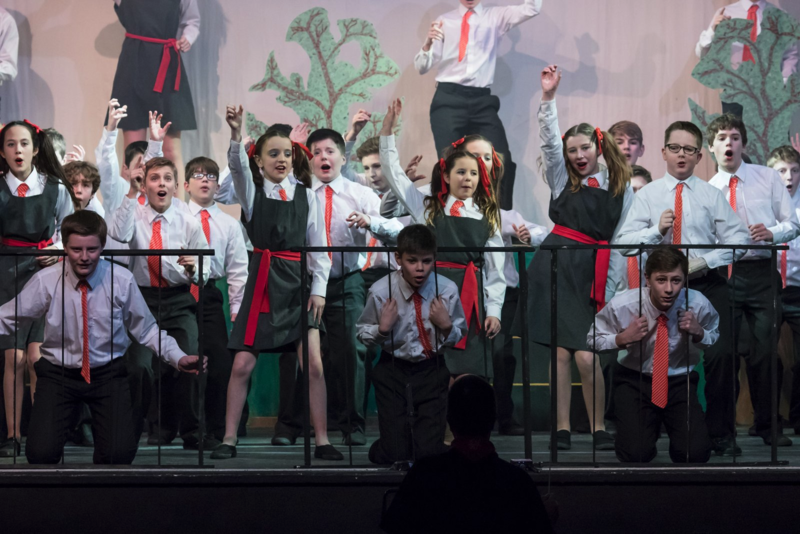 In this customer story we’re taking a virtual trip to the UK to meet the team behind the Harpenden Gang Show. No need to fear, this Gang uses their collective force for the greater good — their mission is to use performance art to empower young people to make a positive contribution to society. When I first met Rod Keen, technical guru behind the Harpenden Gang Show’s website, he was worried that I would interpret his gang as a group of hoodlums up to no good. Quite the opposite is true — a Gang Show is an annual variety show put on by members of Scout Groups and Units ages 10-18. The first show, titled The Gang’s All Here was created in 1932 by Ralph Reader. Since the originating event, Gang Shows have increased in popularity worldwide. Now the concept is a global phenomenon and it is said that there is a Gang Show performance somewhere in the world every day of the year. 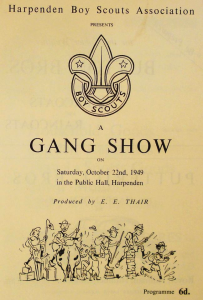 The Harpenden Gang Show is a world renown Scout show that has been held every year since 1949. The group holds the title as the longest — continually running — Gang Show in the world. The Scouts performed their 67th show this past January, delighting audiences of 2300 people in 6 completely sold-out performances. 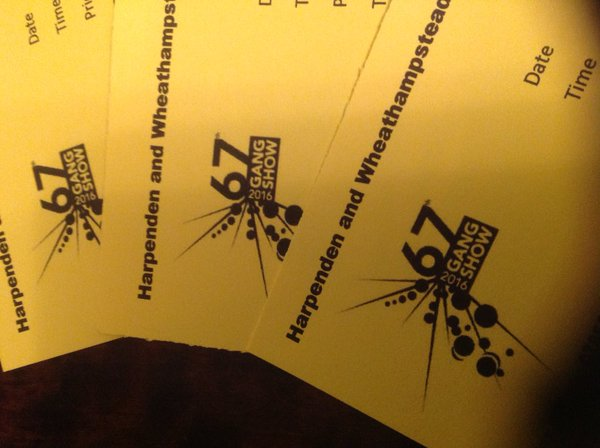 With 67 shows under their belts, the Harpenden Gang has a rich history and tradition in the London suburb communities of Harpenden and Wheathampstead. Shows were selling out long before the Internet was even invented, but things have changed quite a bit since e-commerce technology was added to the behind the scenes cast and crew. Rod Keen handles upkeep of the websites, with other team members looking after the marketing and promotion and a dedicated Box Office team for the Harpenden Gang. They were internet pioneers when their first site went live in 1993. Rod explained, “originally the site was just an advert site it has now grown into advert, archive, ticket shop, cast & crew info, and parent communication platform powered by Joomla. Though Rod has a big job managing the site he hasn’t done it all alone. It is helpful to have a good project team, design concept and realistic time frames. Don’t bite off more than you can chew Rod advises and learn to say No! when appropriate. I asked Rod how online ticket sales have changed the show and what lessons they learned implementing online sales. He explained that they had some hiccups in the early days, online sales were first talked about in 2009 when I looked at a system that allowed people to choose their own seats. It worked ok but getting reports out of the system was a nightmare and sometimes we had a few unfilled seats. These were usually sold at the door so we have never had an empty seat for as long as I can remember. They went back to the drawing board and found Ecwid in 2011. Naturally, I wanted to know what made Ecwid a better fit for the Gang. It was easy to setup and administer, and products were a piece of cake to add, Rod shared. Since all of the sales and marketing work for the Gang is done on a volunteer basis  quick and easy is really important. It is a reliable, easy to use application. It works without fuss, without constant tinkering unlike so many other online shop applications I’ve tried he added. 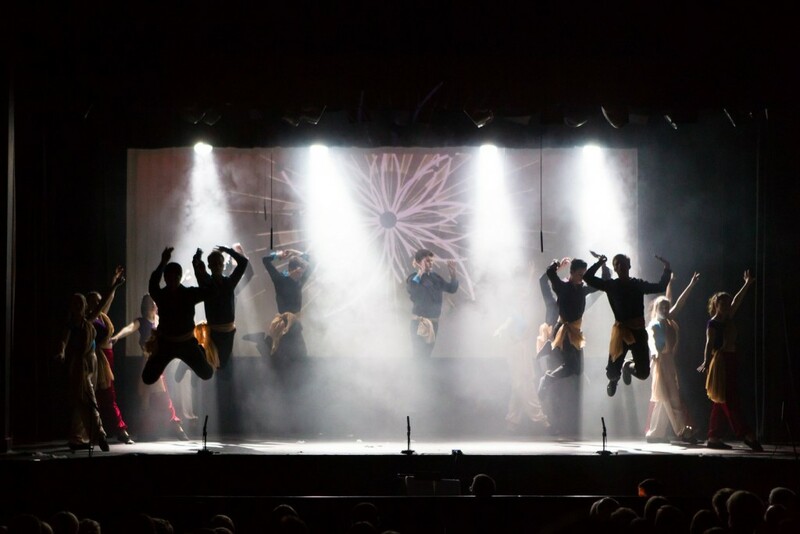 We were thrilled to hear that since adding Ecwid to the site they have consistently had 6 sell out shows each year without the hassle of the odd unsold seat, and recently extended their online store’s product line to include themed clothing, DVD recordings of past performances and professionally taken photographs of the show. Check out their photographer’s gallery. The Harpenden Gang is fortunate in that they don’t really need to advertise the show in order to sell out seats — their long running history and friends, family, and current and former members of the 150+ member cast and crew takes care of that. Though the primary purpose of the show is to build community and empower the young Scouts, the secondary — and also critical — purpose is fundraising for the nonprofit organization. 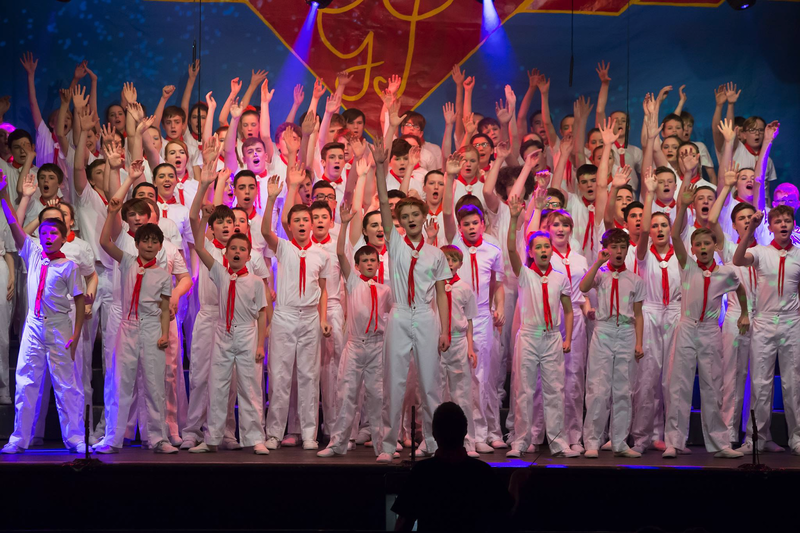 The Harpenden Gang Show is the largest fundraiser of the year for the Scouting clubs within the district. Funds raised by the Show’s ticket and merchandise sales help reduce the cost of scouting activities, and enable the organization to provide financial assistance to kids who may not otherwise be able to participate. 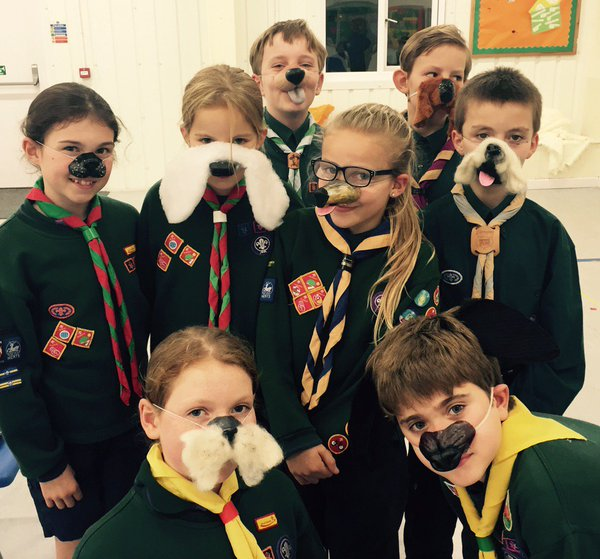 The Gang Show is also one of the key promotional events for Scouting and leads to recruitment of new members and Leaders to the various groups within the District. Each year the show includes a unique number by the Mini Gang — the adorable 10 and 11 year old Cubs who are brand new to the Show, and to Scouting in general. Advance ticket sales have enabled the Gang to take the show up to the current 6 annual performances. Online sales and promotions have also spread awareness about the Show far beyond the Districts that it serves. The Gang regularly uses Facebook & Twitter to communicate with the world outside of their local area. We have people fly down from Scotland every year to see the show, Rod proudly exclaimed. Though the Harpenden Gang is unique in their Marketing success, they face shipping and distribution challenges that all online merchants can relate to. All shipping is done through Royal Mail, and once they forgot to include mailing costs in sales totals so they had to absorb the cost. Fortunately, they were able to quickly address and resolve the issue within a few days. 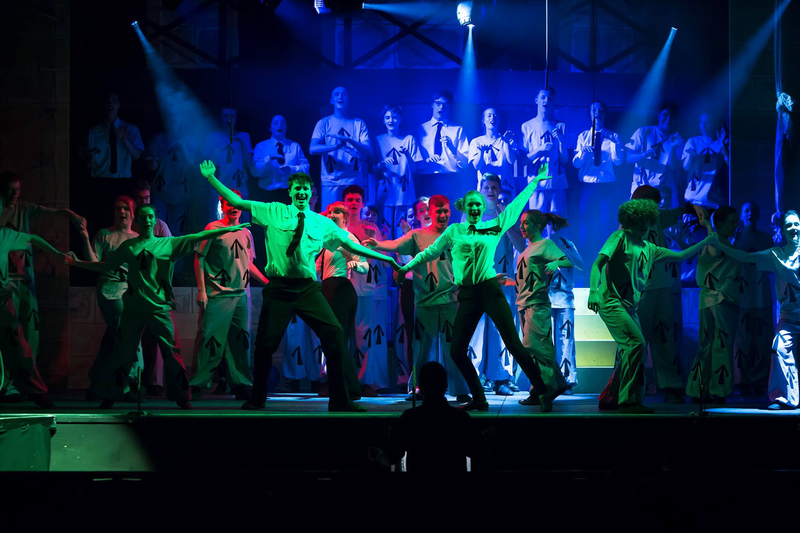 To reduce shipping costs The Harpenden Gang eliminates the fees altogether by offering online merchandise order pickup at show rehearsals and performances as a shipping alternative. The pay online, pickup in store retail model is popular with merchants who have both online and brick and mortar retail locations and is a key to providing a seamless omnichannel shopping experience for customers. Casting Call for the 2017 Show! There’s no rest for this Gang! 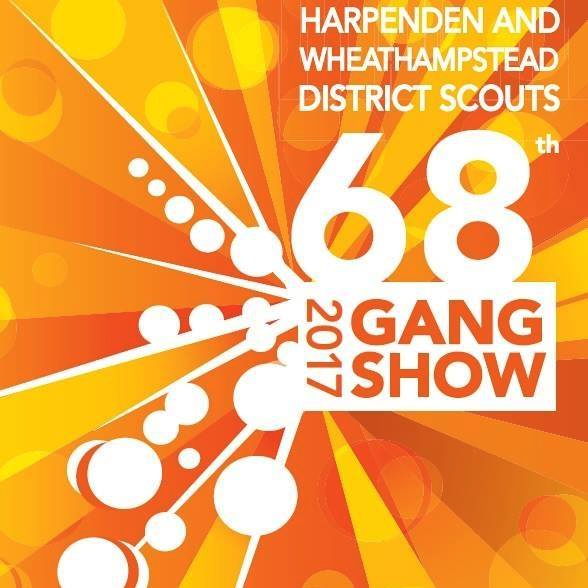 The Harpenden and Scouts are actively recruiting for the 2017 show, performances are planned for January 10-14th. Rod is looking into expanding online sales locations and considering a Facebook storefront. We’re also working on integrating sales reports via new Apps to help streamline reporting. The Ecwid team wishes the Harpenden Gang continued success in selling out live performances and expanding merchandise sales. If your store supports a nonprofit cause we encourage you to check out our assistance program.